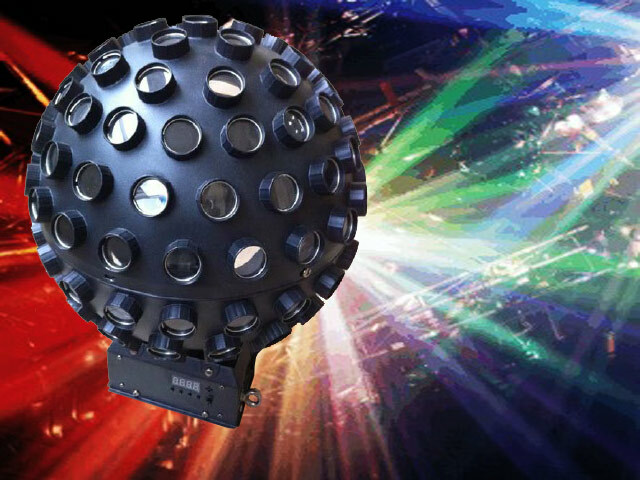 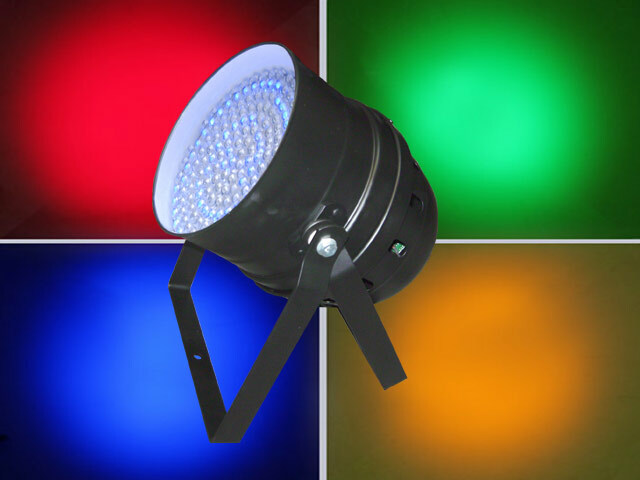 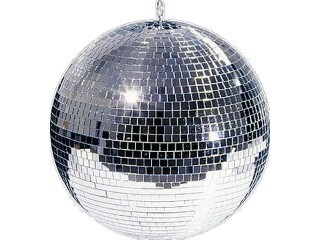 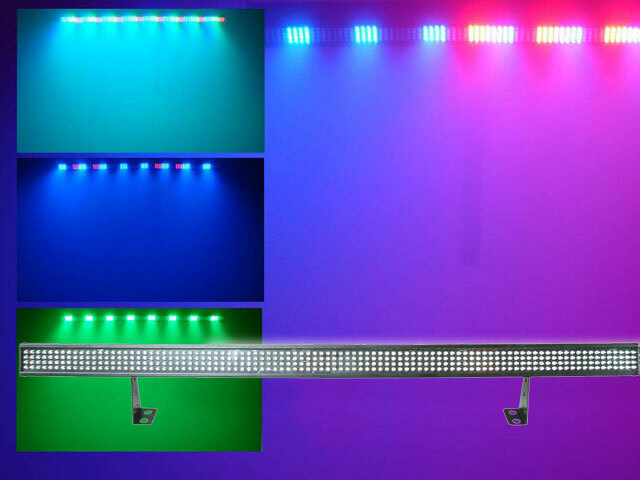 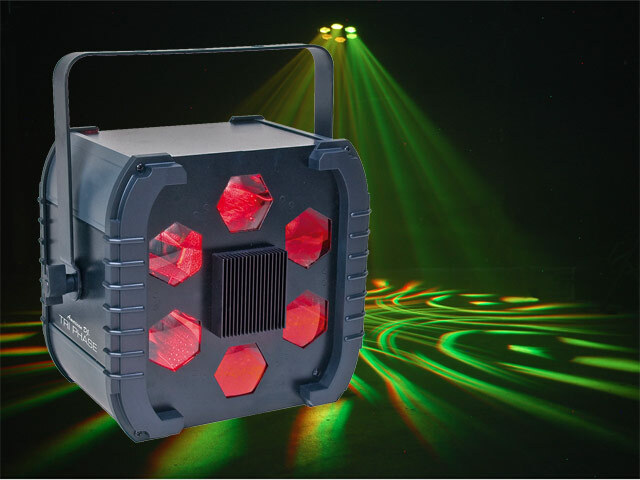 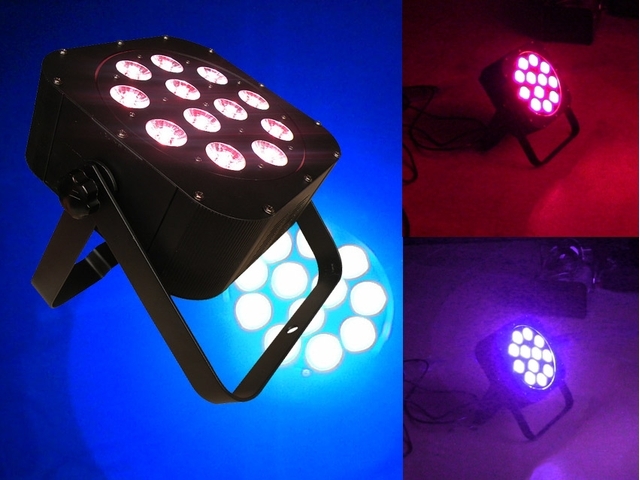 Light Emotion’s LED Ball fixture employs 5x3w Tri-colour LEDs to in an effect that both simulates the classic multi-coloured mirrorball,and adds angles and features to it. 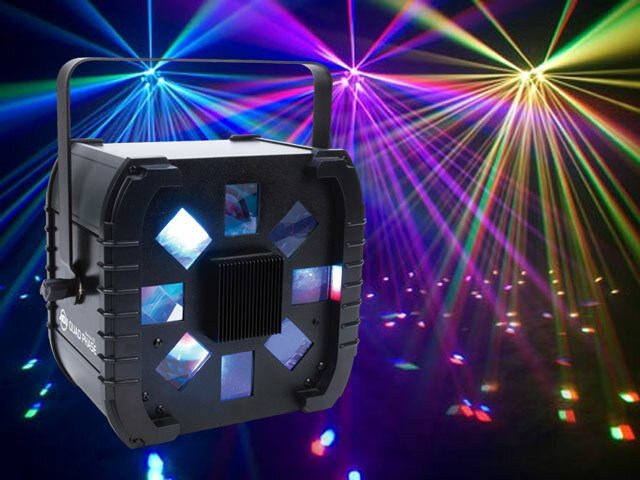 Perfect as a dancefloor centrepiece,the LED Ball sends sharp beams swirling around a venue or room space with the bonus of colour-changing through a range of deep saturated colours via DMX. 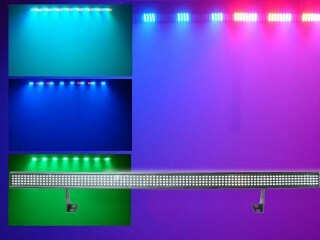 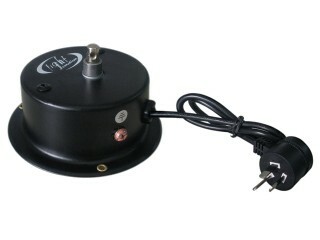 Sync up several units on master/slave or DMX link for a spectacular effect!